I write. Mainly speculative fiction, but also literary fiction, horror, and what might generously be called poetry. My work has appeared in Nature, Terraform (VICE), Poetry Quarterly, and other publications. “Möbius,” my debut short story, won the 2016 Writers of the Future Award. Most of my stories are set in the near future, as I think one of fiction’s greatest strengths is its ability to examine current trends and extrapolate, to give us a glimpse of what the future holds. When not writing on dead trees I help live ones, as a certified arborist, board member at the University of Nevada Arboretum, and guerrilla tree planter. 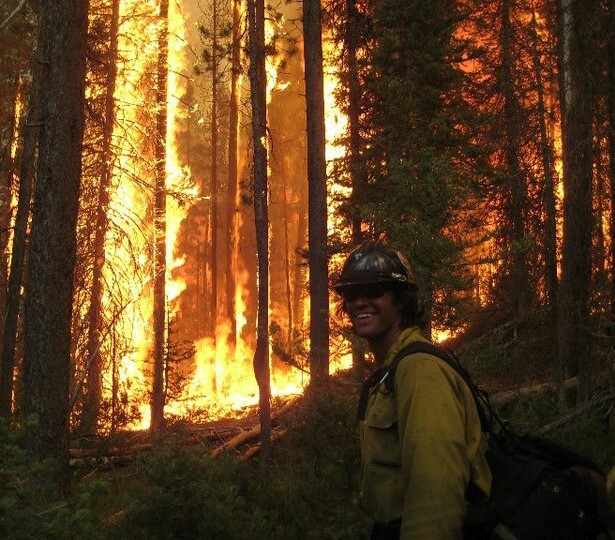 Previously, I was a hotshot firefighter with the U.S. Forest Service and BLM, and before that an interpreter/guide in China. But I was a writer then, too. I’ve traveled a fair bit, and I still think the greatest journeys are those we take on the page, through our own ink or another’s. So come, let’s have an adventure.